The band is from one of the smallest countries in the world, Liechtenstein and was originally founded in 2009 by drummer/singer Tiago Spagolla, together with frontman Finlay Sky Davey and completed later by guitarist Kevin Negele, followed not long after by guitarist Christian Jäger and bassplayer Philipp Luder. As TAPED is from a country, where there was almost no ‘scene’ for this kind of music, they have done extremely well to build a strong fanbase throughout other European countries. Not having enough money to buy new equipment or pay for repairs, they were forced to use 'duct tape,' or any other coloured tape, which happened to be lying around. 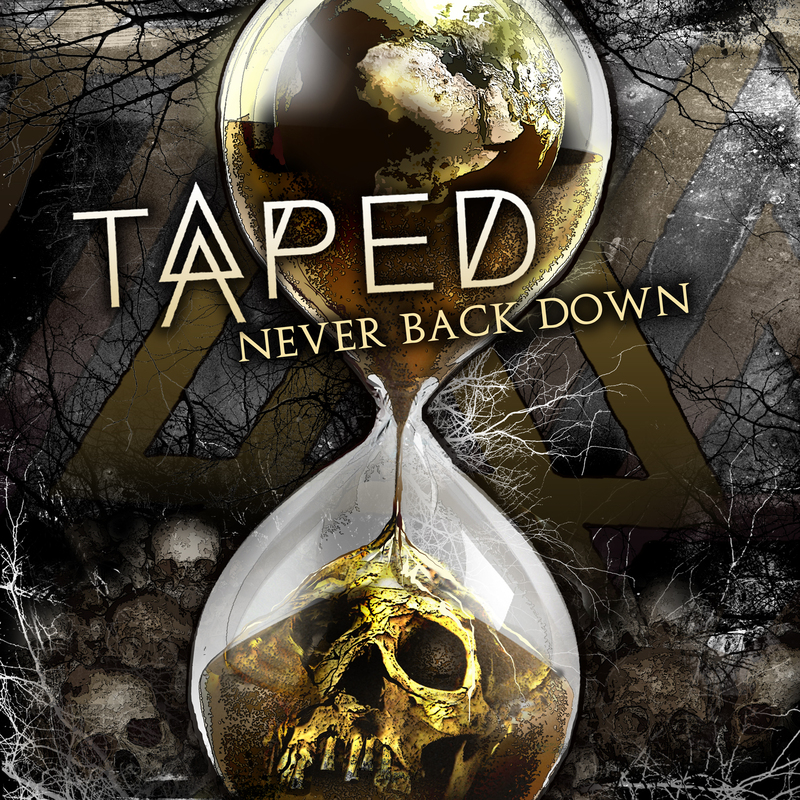 So while taping up their broken and damaged instruments, cables, plugs and various microphone stands etc., they joked that, because they needed so much tape, they should call themselves TAPED. Following the release of their first song and video ‘This Is All’ in November 2011, they hit the road in Austria with Eskimo Callboy and Vanitys Fair. 2012 was a very busy year for them. They played at various concerts alongside bands such as: Texas in July; Enter Shikari; The Sorrow; Breakdown of Sanity; All Faces Down; All for Nothing; Ready Set Fall; Vera Cruz; Midnight Masquerade and many, many more. They also appeared at various festivals like ‘Deadline Festival’ in St. Gallen (Switzerland) or ‘Gailtaler Metal Night’ in Dellach (Austria). 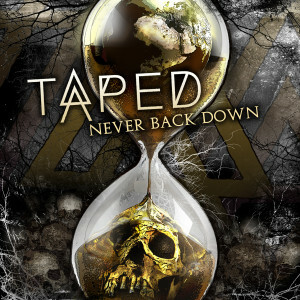 In August 2012 they released their second musicvideo ‘Raise Your Voice’ which caused the attention of Redfield Digital, the new founded subdivison of Germany's well-known Redfield Records and led into a signing for the EP ‘Never Back Down‘. Main focus in their lyrics are themes and issues they feel strongly about. Topics like: media-manipulation; mass production; failing economies; corruption; the system in general. These are things that concern us all and that most people can relate to, they hope to encourage their listeners to allow themselves to think a bit more than they normally would. TAPED is from one of the smallest countries in the world, Liechtenstein. As they are from a country, where there was almost no ‘scene’ for this kind of music, they have done extremely well to build a strong fanbase throughout other European countries.